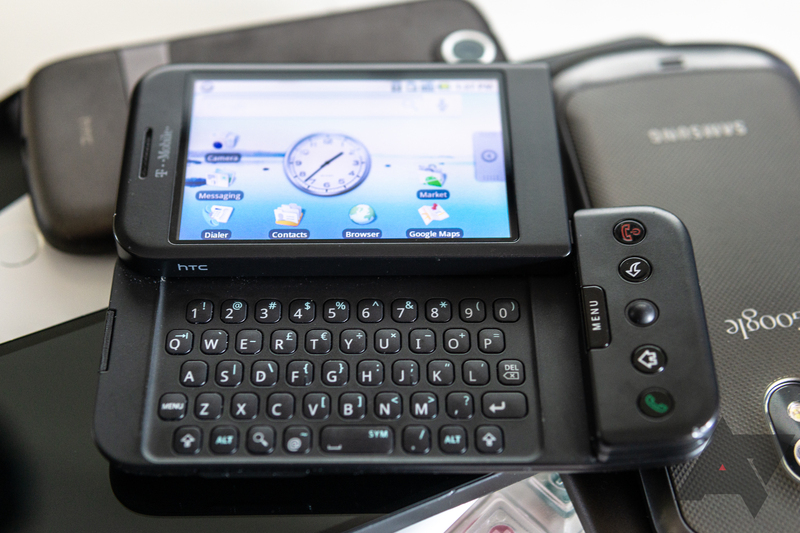 On this fateful day ten years ago, Google, T-Mobile, and HTC joined forces to announce the T-Mobile G1. 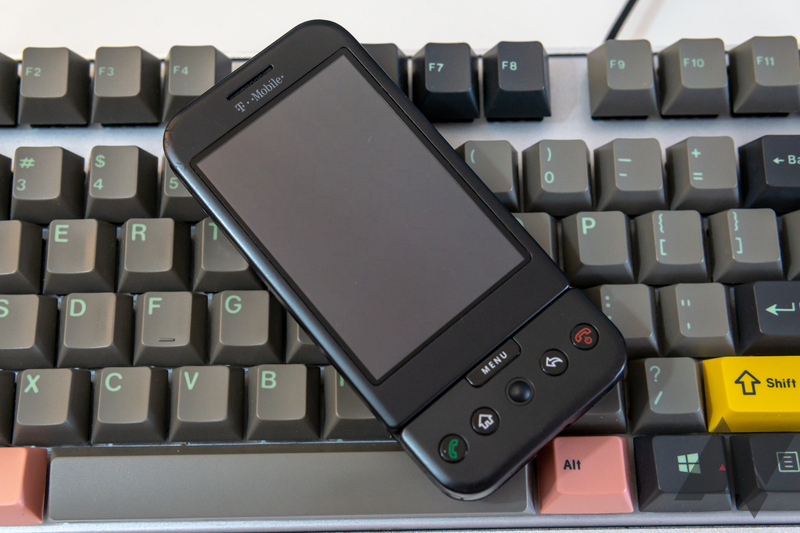 It would go on to launch internationally as the HTC Dream, but this piece of hardware was the first way consumers could experience the Android platform. The G1 was far from perfect, even by the standards of the day. 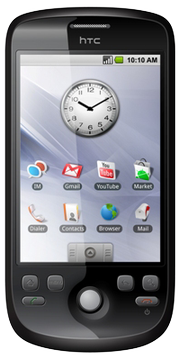 At the same time, it offered an open, customizable experience in stark contrast to the iPhone. It was the start of something big. 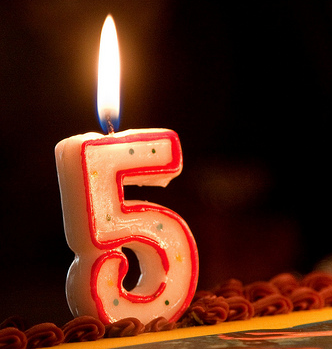 Eight years - that's how long Android has been available to the public for. 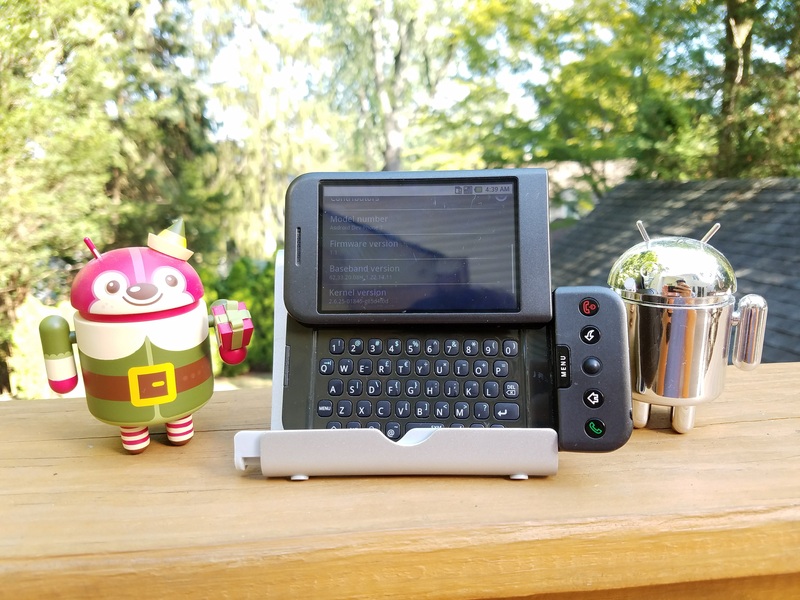 September 23rd, 2008 marked two huge events in Android's history: T-Mobile's release of the G1, the first Android device available to the masses, and Google's release of the Android 1.0 SDK. 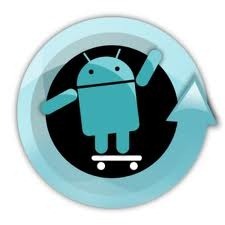 Happy birthday, Android! Hi, Android! Sorry your present is a little late, it took a while to wrap it. 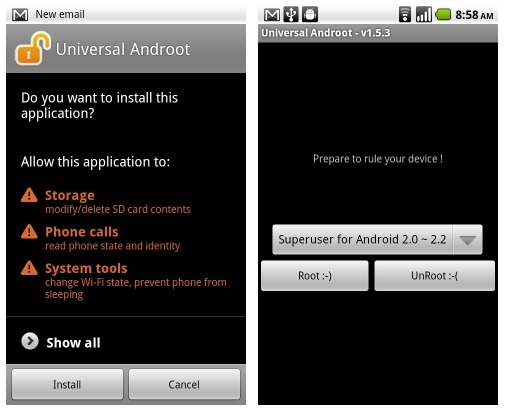 Five years ago yesterday, Google's then-CEO Eric Schmidt joined other members of the newly-formed Open Handset Alliance to announce the Android operating system. Back then, we were still nearly a year away from an actual Gphone (and yes, people really called it that) and Sprint and T-Mobile were the only US carriers even interested. Now, Android is installed on over 400 million devices, nearly every carrier in the world wants a piece of the action, and the platform as a whole is the single largest mobile OS ever. 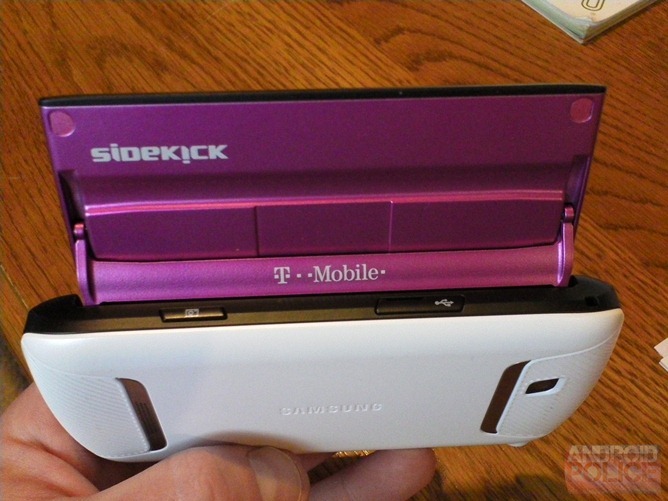 We all remember the T-Mobile Sidekick. It was the phone to have back before smartphones were a normal, everyday thing. It was the phone that did all the smartphone-y things first. It was built for one main purpose, though; messaging like a demon. It was all about staying in contact with your friends, shooting out emails, and texting all the time, no matter how fast you were driving. It did that job, and it did it damn well. Now that Danger Incorporated is dead, though, can there still be a Sidekick? Well, since Andy Rubin was part of the mastermind team behind Danger and is now heading up the mastermind team behind Android, it's safe to say a worthy successor is possible. 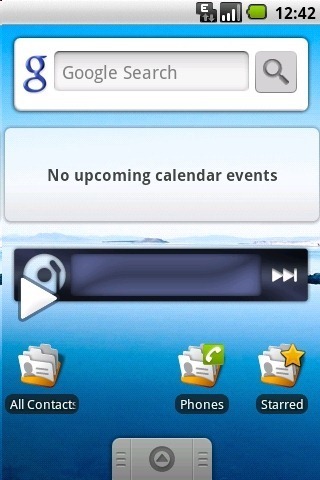 Unfortunately, all good things must one day come to an end, and for the world's first Android phone (the HTC Dream), today is that day - CyanogenMod, the most popular AOSP ROM in the business, has officially dropped support for the device (as well as the Magic/MT3G). 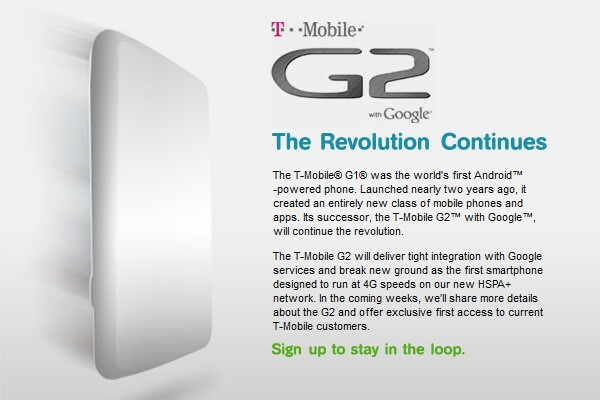 It seems appropriate since the G1, the phone that kicked off the Android revolution, was killed off a few weeks ago, and since T-Mobile is about to introduce their first HSPA+ capable device, that they would call this device the G2. Well, after countless rumors about a G2 (starting a few hours after the G1's launch), the device has finally been announced on T-Mobile's HSPA+ site. 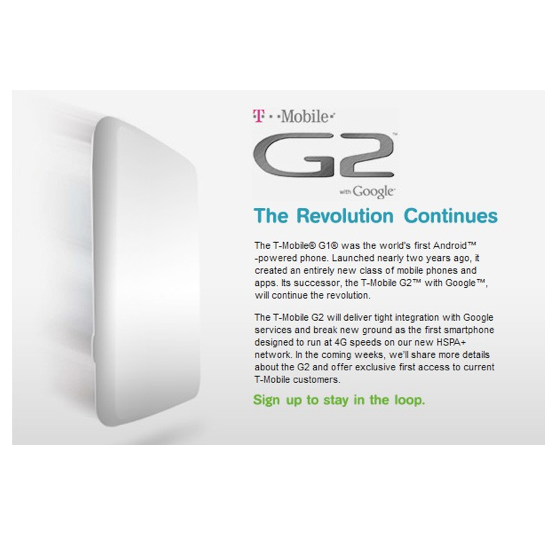 That's right, the G2 is official, will be the first phone to utilize T-Mobile's 4G-like HSPA+ network, and will have its specs handed out to the media and a select group of people "over the coming weeks." These are exciting times ahead of us, folks, so stay tuned to Android Police for lots more coverage on the G2 and other upcoming Android devices.